Attractive raspberry red color with hints of garnet. 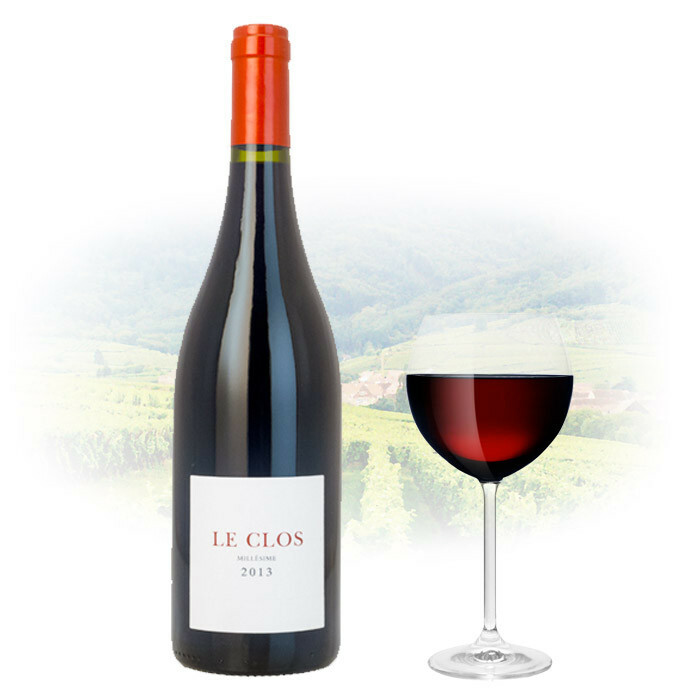 Lively, complex nose of red and black fruits. Refined, even exotic, oak fragrance with hints of incense, spices (nutmeg, clove, ginger) anise, autumn woods and tobacco. Soft in the mouth with fresh, tangy acidity. Wonderful balance. Well-structured yet elegant, with fine tannins. Subtle nuances of toast, vanilla and roasted coffee beans. Multiple layers of flavor. Striking silkiness. Truly sensual.